Under the leadership of Pandit Shiv Sharma an International platform was created for Ayurveda. 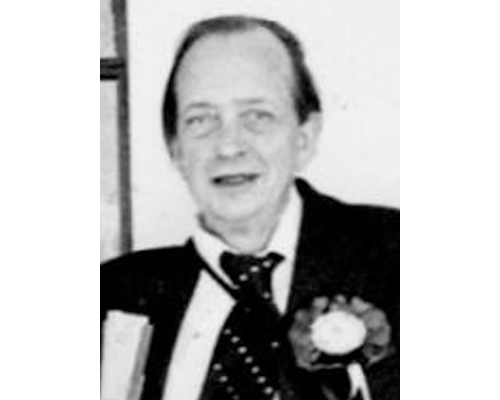 Prof. A. L. Basham, an eminent lndologist, and author of the classic “The Wonder that was India” was present to organize the International Congress on Traditional Asian Medicine at Australian National University, Canberra in September 1979. International Association for Study of Traditional Asian Medicine (IASTAM) was formed at Canberra and Indian Association for the Study of Traditional Asian Medicine (IASTAM-India) was formed at Pune University in April 1980 with Pandit Shiv Sharma as President and Prof. R. K. Mutatkar as General Secretary. Several Seminars, Symposia, Conferences were organized under IASTAM banner. After Pandit Shiv Sharma, Dr K. N. Udupa became the President of IASTAM followed by Prof. R. K. Mutatkar, President of MAAS. He was honoured by the Dhanwantari Foundation award and also with the Ayurved Ratnakar. He also held position of strategic importance such as Chairman, Scientific Advisory Board of Ayurvedic Research Group & Chairman, Scientific Advisory Board of Ayurvedic Research Group. Prof. A.L. Basham, the founder president of the International Association for the study of Traditional Asian Medicine, organized the 1st Asian Congress on Traditional Asian Medicine (ACTAM) at Australia National University, Canberra, Australia in Spetember 1979. Prof. Basham inaugurated the meeting on 31st January 1980, organized at Bombay by Dr. C.L. Jhaveri and Dr. K.M. Parikh to start the Indian Association for the Study of Traditional Asian Medicine. Prof. Basham, the most famous Indologist and author of several books on Indian history and culture was particularly known for his Volume “The wonder that was India”. Born in Laughton, Essex, England, Basham stayed in India during his childhood with father who was an Indian Army Officer, during the British rule. After tenure as, professor at the School of Oriental and African Studies, London, till 1965, he went to Australian National University at Canberra. After retirement, he was a Visiting Professor at several Universities in Britain, United States, India, Pakistan and Sri Lanka. He has been with Swami Vivekanand, Professor in Oriental Studies at the Asiatic Society in Calcutta. He was awarded the highest Award of the Vishwa Bharti University in Shantiniketan. An award in the name of Professor Basham was instituted by Prof. Paul U. Unschuld, during his tenure as president of IASTAM. It is awarded in recognition of special contributions made by IASTAM members to promoting the goals of the organisation. 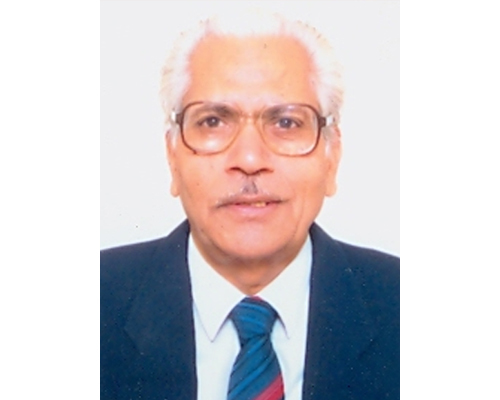 Prof. Ramchandra Keshav Mutatkar pioneered teaching of Medical Anthropology in India at the Department of Anthropology, University of Pune in 1974. He is the Hon. Director, – AYUSH in Public Health, The Maharashtra Association of Anthropological Sciences (MAAS), supported by Government of India. He organized the Post- International Anthropology Congress Symposium on Medical Anthropology at Pune University during 19-21 December 1978. The Symposium was attended by more than 50 scholars from U.K. and U.S.A. Among the prominent medical anthropologists were Prof. Charles Leslie, Prof. Arthur Kleinman and eminent Indologist, Prof. A. L. Basham & Pandit Shiv Sharma. Prof. Basham attended the Symposium in order to discuss and invite the international scholars to participate at the proposed International Congress on Traditional Asian Medicine (ICTAM) at Australian National University, Canberra in September 1979. On 31st January 1980, a meeting to start the Indian Chapter of IASTAM was held at West End hotel Mumbai. 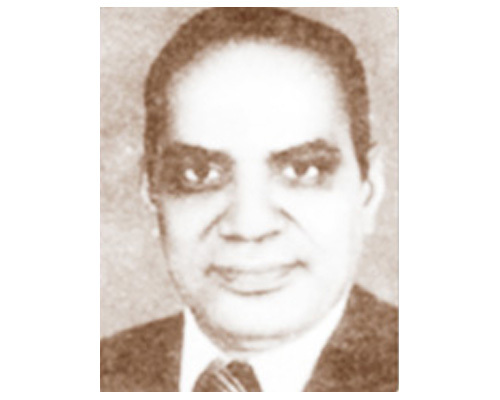 Prof. R. K. Mutatkar organized a meeting at Pune University on 20th April 1980 to formulate the Constitution in order to register the Indian Association for the Study of Traditional Indian Medicine. He was the first choice to organize the meeting as, firstly, the success with which you organized and conducted the International Congress on Medical Anthropology that brought a legion of world famous anthropologists from all over the world to Poona was absolute; secondly, during that Conference he worked very closely with the two major dignitaries and office holders of IASTAM, namely, Dr. A. L. Basham and Dr. Charles Leslie, the President and the Secretary General of the IASTAM respectively and won their confidence and appreciation; thirdly, he was not associated with any commercial or sectional body and was entirely free from any possibility or suspicion of groupism and fourthly, He is a true academician wedded to scientific pursuits with a full fledged university department behind him. 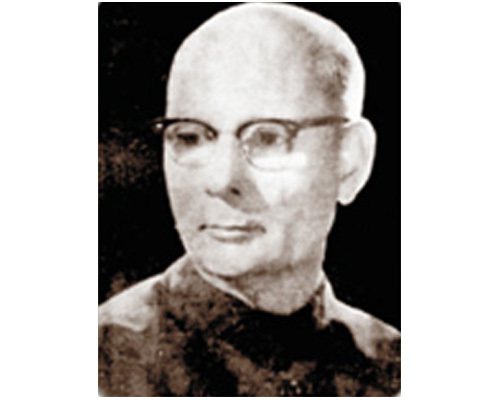 Prof. R. K. Mutatkar was the first General Secretary. After the sad demise of Pandit Shiv Sharma and Dr. Udupa, it was unanimously decided to elect Prof. R. K. Mutatkar to be the third President of IASTAM India. He was also organizing Secretary for the Asian Congress in 1983 and Third ICTAM in 1990 held at Mumbai. At the Pune University campus, two Seminars namely on ‘Mother and Child Health’ and ‘Priority Research Areas in Traditional Medicine’ were organized on behalf of the Department of Anthropology and School of Health Sciences of which Prof. Mutatkar was the first Head of the Department and Director of the School respectively.